Kevin Garnett will not be retiring from the NBA anytime soon as he is expected to sign a 3-year $34 million contract to remain with the Boston Celtics. 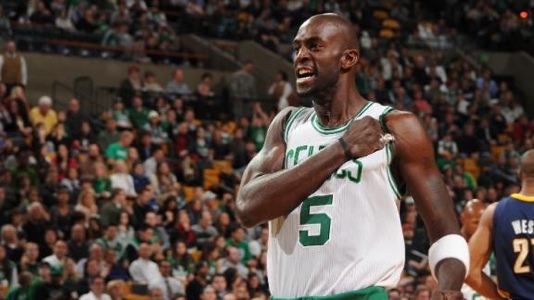 After a stellar postseason performance, Garnett was debating whether to retire or continue playing. Garnett decided that he still wanted to play and only wanted to play for the Celtics.